I prioritize my client's needs, ensuring that I create logical and innovative solutions to problems faced by client's using the vast experience I have gotten over the years, also I make sure I continue to improve and upgrade my skills to ensure that I am up to date with the latest technologies. Do you have any project you’re looking to work with or any idea you want to bring to reality, I am your guy, I am a click away. The crowdfunding project based on the blockchain to securely conduct an ICO and then generate and distribute tokens. The platform is disrupting the traditional fundraising and financing models, with an initial focus on early-stage projects. AllianceBlock Platform has main Features as Smart Wallet, Digital Identity, Token Swap. 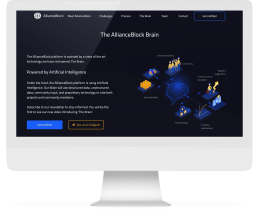 AllianceBlock uses structured data, unstructured data, community input, and proprietary technology to rate both projects and community members. This project contains two separate applications for Magento and for Squarespace. 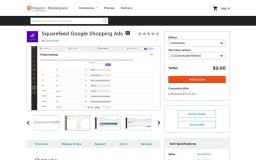 They allow a user to load products into the Google Adwords service from the same platform. 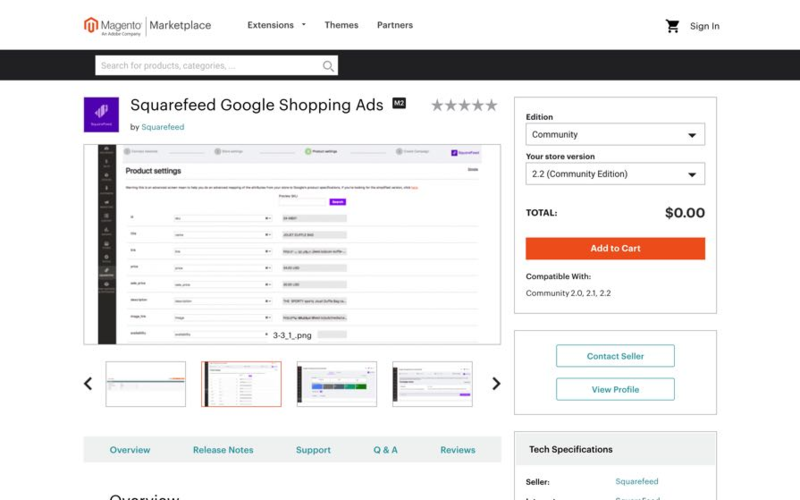 The app loads the products onto a server, where the user can filter, rename, add, delete, etc. fields of the products. 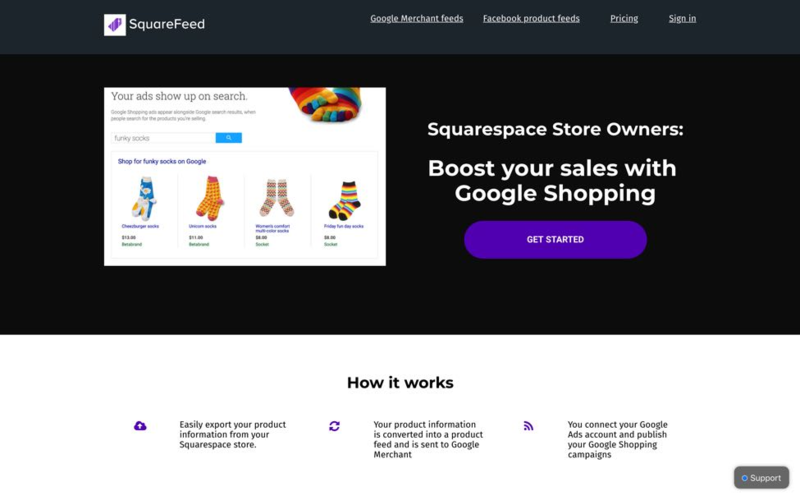 Then the products are loaded into Google Merchant - a service for storing the products, and after that Adwords Campaign is created - it displays the products in the Google advertisement. A young, talented and highly-skilled team of web developers specialized at developing websites and various web-oriented software.